Red Rubber Inspirations: ANNOUNCING OUR GRAND OPENING CELEBRATION! Come celebrate our Grand Opening at Red Rubber Designs: For two days we will celebrate with sales, prizes, contests and more! 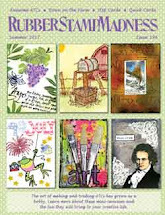 Join us on Friday & Saturday, April 13-14, 2012 at our online store - http://www.redrubberdesigns.com/ - and see what we have to offer for all of your creative stamping needs. We’ll have new stamps, new patterned papers and more. We’ll kick off our Grand Opening Celebration with a Blog Hop by our fabulous Design Team on Friday morning. 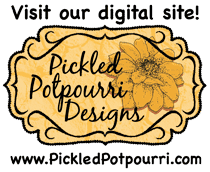 Be sure to visit our blog to start the hop and get inspired to create! Then visit our blog and Facebook page (www.facebook.com/RedRubberDesigns) throughout Friday and Saturday for contests and other chances to win prize packages from Red Rubber Designs. Congrats on the new design team at Red Rubber Designs!!!! All of their posts look great... look forward to seeing all the inspiration from your new team!!!! Sounds exciting - will be coming back to visit and see the artwork :) Congrats on your new store! Congrats on your grand opening. Love your products!!! Best of luck to all of you.